What Is the Mileage Rate for 2019? 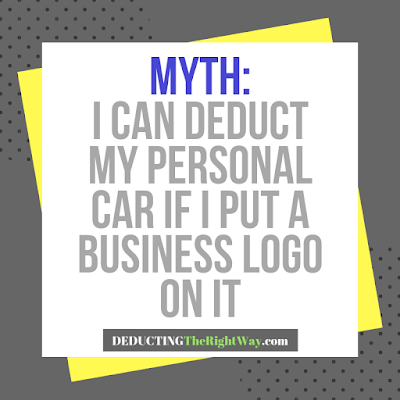 The IRS raised the current mileage rate which means you get a slightly higher tax deduction while driving a personal or company vehicle for business. 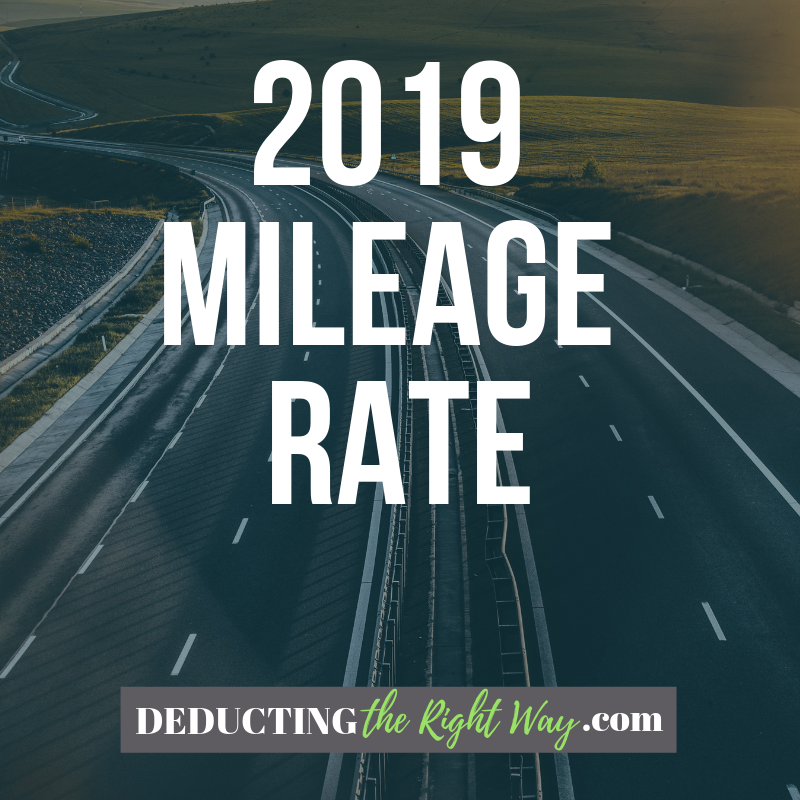 The federal mileage reimbursement rate for 2019 is 58 cents per mile (the standard deduction method). The rate increased by 3.5 cents as compared to 2018. 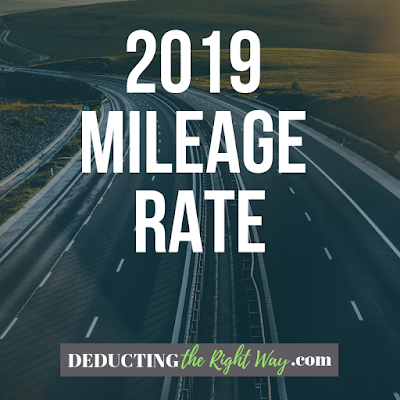 After you determine how many business miles you drove in 2019, multiply the figure by the mileage rate to compute your total deduction. The mileage reimbursement helps you recoup the cost of using a personal vehicle for business purposes. 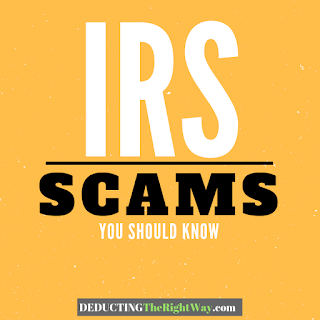 While you could use the actual method, the average taxpayer gets a bigger benefit by using the standard deduction. The rate increased by 3.5 cents as compared to 2018. TIP: Company-owned vehicles may also use the standard or actual method. 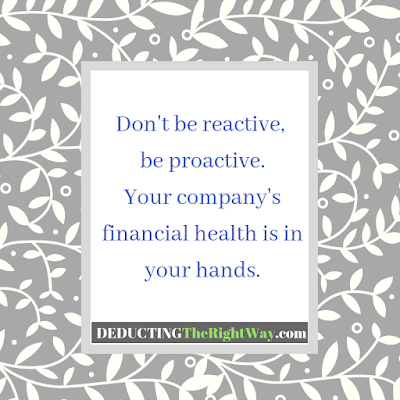 However, if you own a fleet of five vehicles or more, then you must use the actual method. Check out our other article How to Claim Mileage from your Home Office.